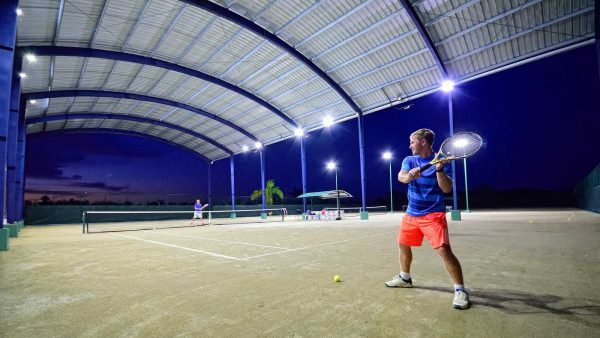 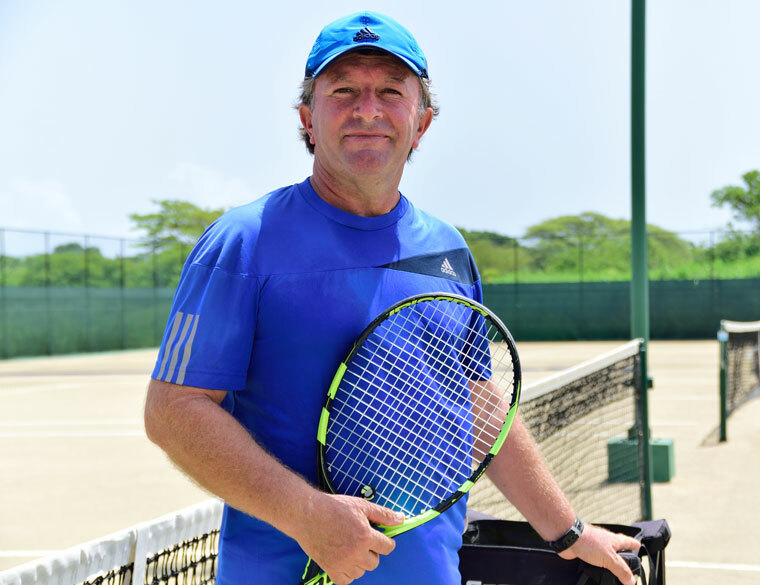 Private tennis lessons one on one with our professional tennis coaches on the caribbean in Dominican Republic in Sosua – Cabarete. You can choose different coaches, covered or outdoor court and your prefered time! 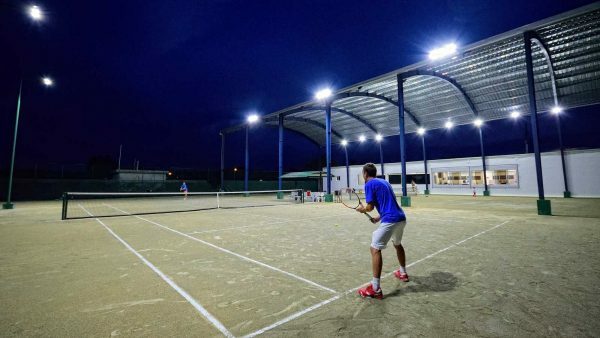 Would you like covered court (+5 USD)? 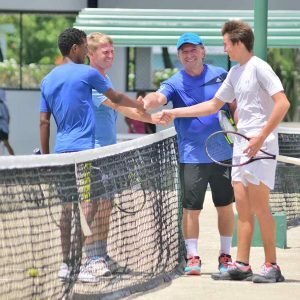 Tennis clinics (group lessons) with our professional tennis coaches on the caribbean in Dominican Republic in Sosua – Cabarete. 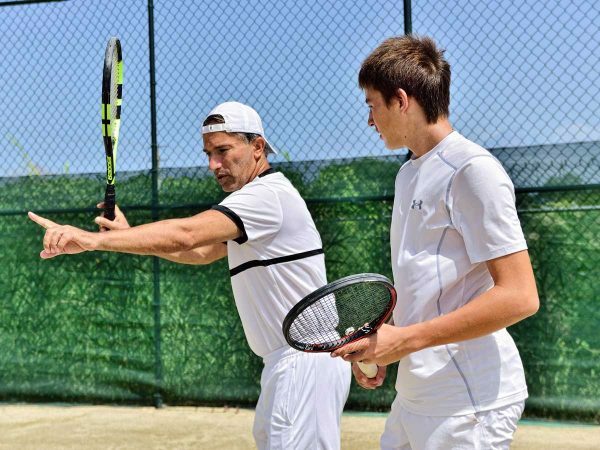 There are groups for beginners, advanced, toddlers and juniors. 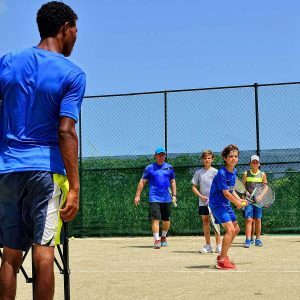 Tennis clinics (group lessons) with our professional tennis coaches on the caribbean in Dominican Republic in Sosua – Cabarete. 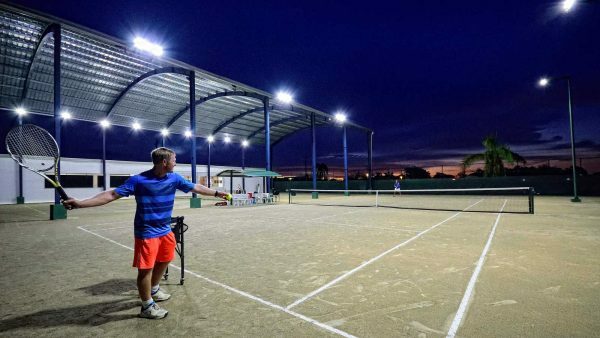 There are 2 options – mornings or afternon.